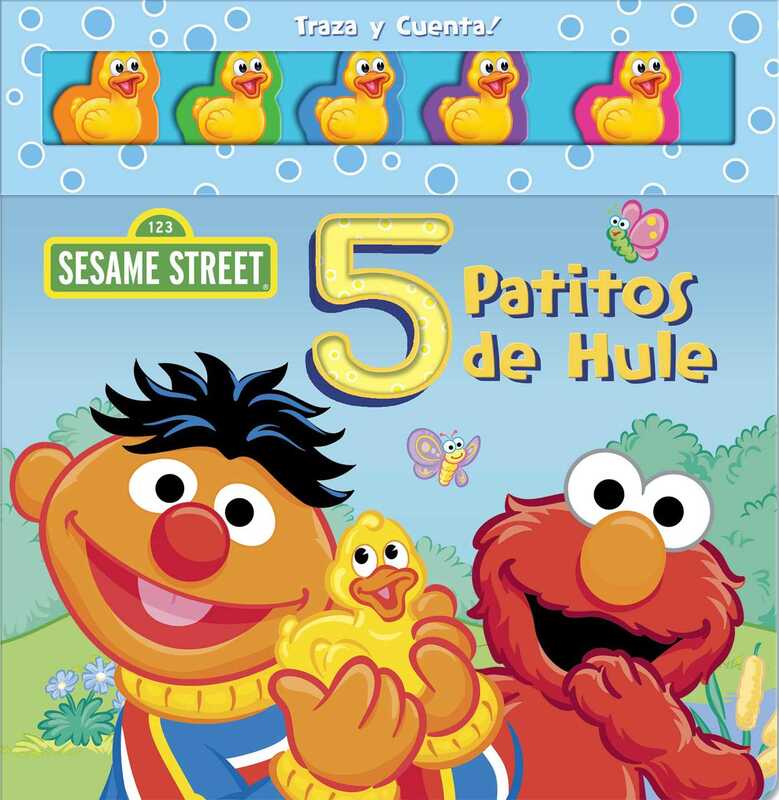 Join Ernie and his friends for a counting adventure in this Spanish translation of a fun, hands-on board book! Join Ernie and his friends on Sesame Street as they try to find five little rubber duckies. With touch and trace elements perfect for little hands and plastic duckies to push and count along, this board book's Spanish translation is the perfect story time activity for early learners. Matt Mitter was born on a Wednesday afternoon in Oklahoma City and later squandered his youth in and around the Ozarks. Later still, he lived here and there, and now and again did a bit of this and that. Over the past 20 years, he has written the text (mostly verse) for dozens of children's books that have been admired by readers of all ages for their delightful pictures. Currently, Matt resides in San Francisco, where he and his wife are indentured to two Scottish Folds.